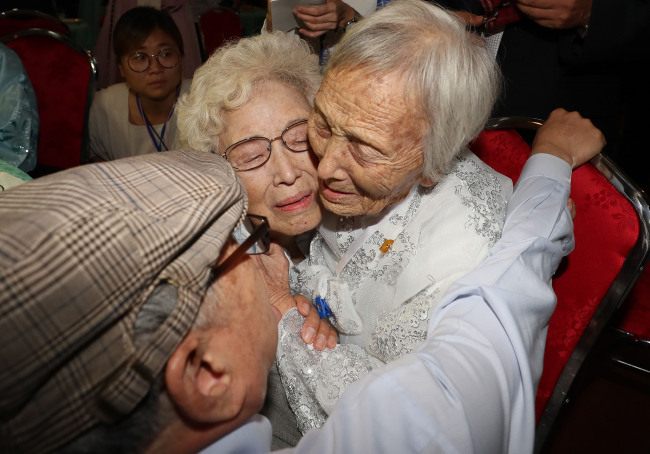 South Koreans left for North Korea Monday to take part in reunions with their North Korean family members from a hotel in Sokcho, in South Korea’s Gangwon Province. 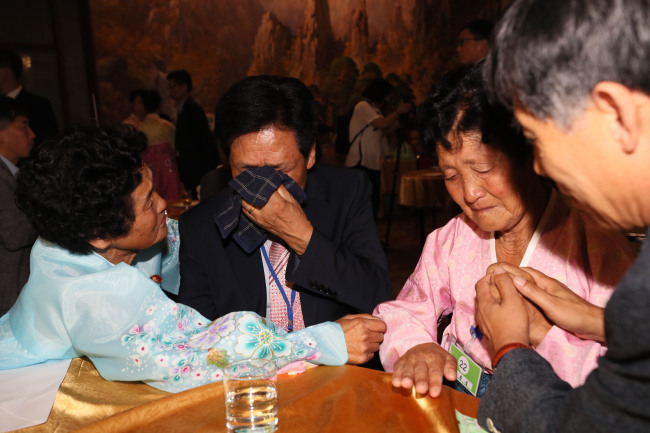 Around 89 South Korean survivors, mostly in their 70s and older, got the chance to meet around 180 of their long-lost relatives living in the North at Mount Kumgang. 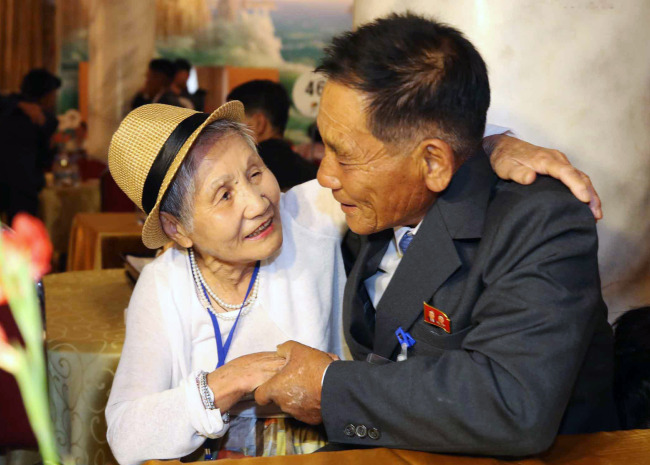 The long-awaited family reunions started at 3 p.m. Monday, and will continue over a three-day visit to the North. 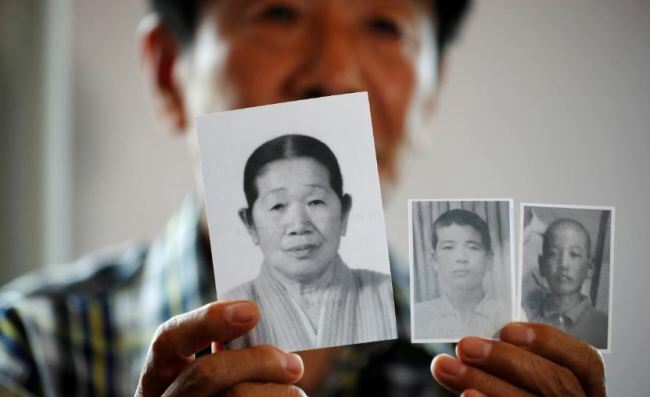 Families from South and North Korea are set to meet on six separate occasions. 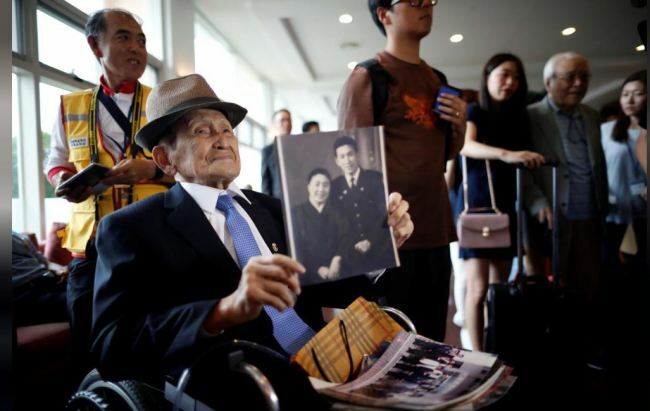 Over 57,000 South Koreans have registered for the family reunions, according to South Korea’s Ministry of Unification. 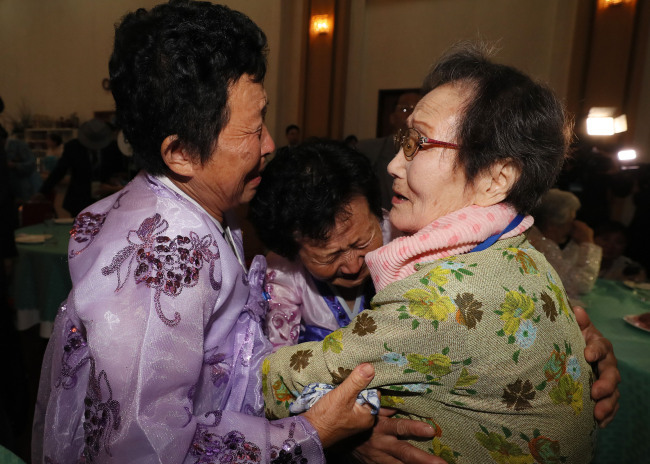 South Korean family members arrived in Sokcho, Gangwon Province, where they spent the night, before heading to Mount Kumgang early Monday morning.